Kate Moss, Rachel Bilson, Diane Kruger and Angelina Jolie have all “borrowed” from her looks, the old guard has dressed her for decades and the up-and-comers are clamouring for her attention. 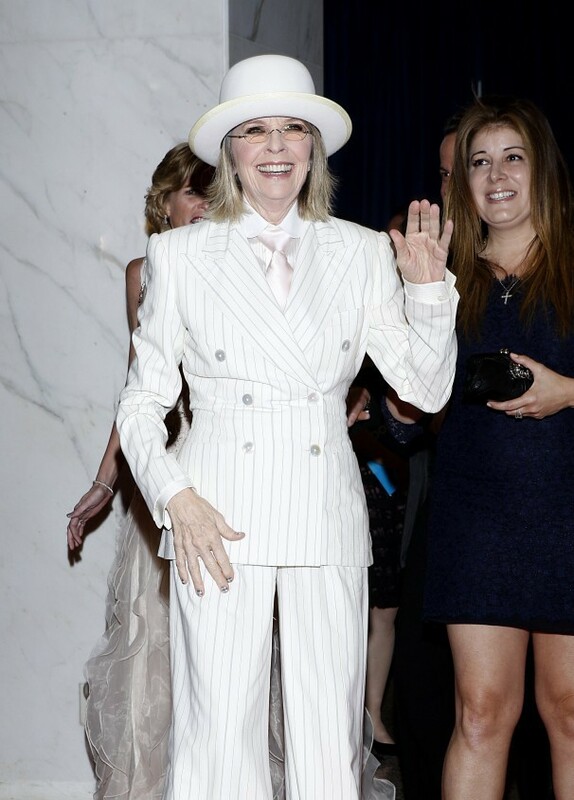 At nearly 70, the perennially eccentric Diane Keaton is still taking the fashion world by storm. 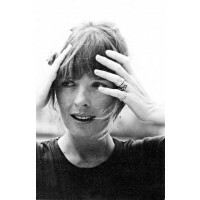 She’s an Academy Award winning actress of such intelligence she is often compared to the great Katherine Hepburn, an acclaimed director and producer of film, television and documentary and has been romantically linked to co-stars including Woody Allen, Warren Beatty and Al Pacino. 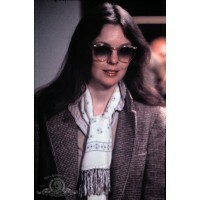 But it is Diane Keaton’s inimitable style that is perhaps her most enduring claim to fame. 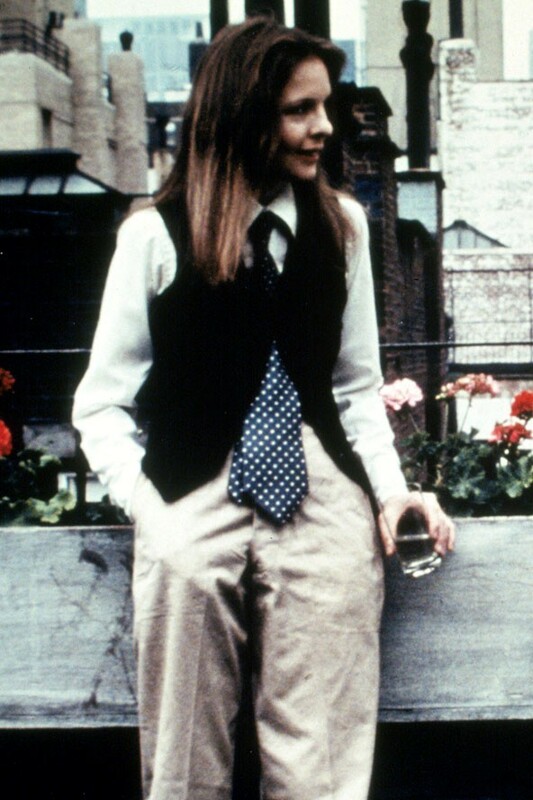 Keaton, 67, or rather her character Annie Hall in the 1977 Woody Allen romantic comedy of the same name, single handedly introduced the man suit into the fashion stratosphere. And it has never left. 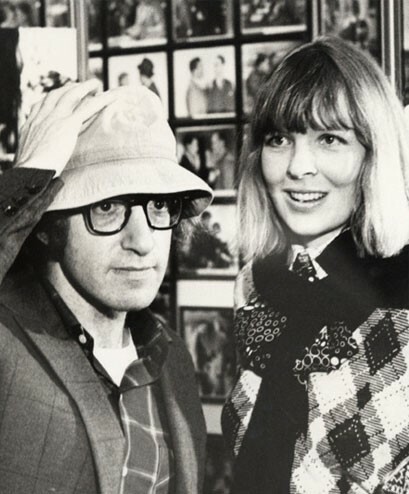 In a case of art imitating life, Woody Allen based the character of Annie Hall on Keaton, and perhaps a result of Allen’s improvisational style, she integrated her self deprecating humour and many of her mannerisms into the role. 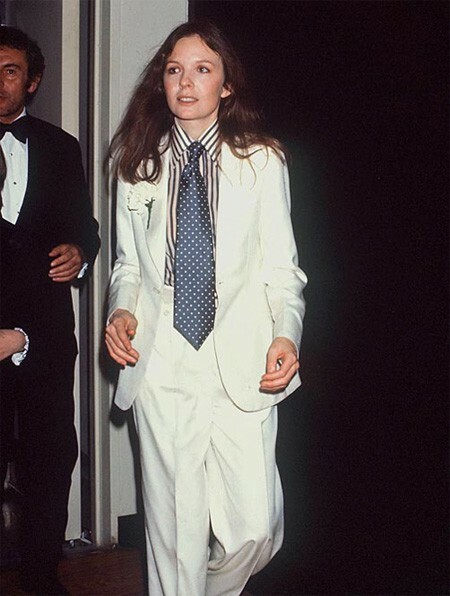 But it was Annie Hall’s wardrobe, largely pulled from Keaton’s own collections that made the actress -- who stars in the upcoming film The Big Wedding -- a fashion icon. 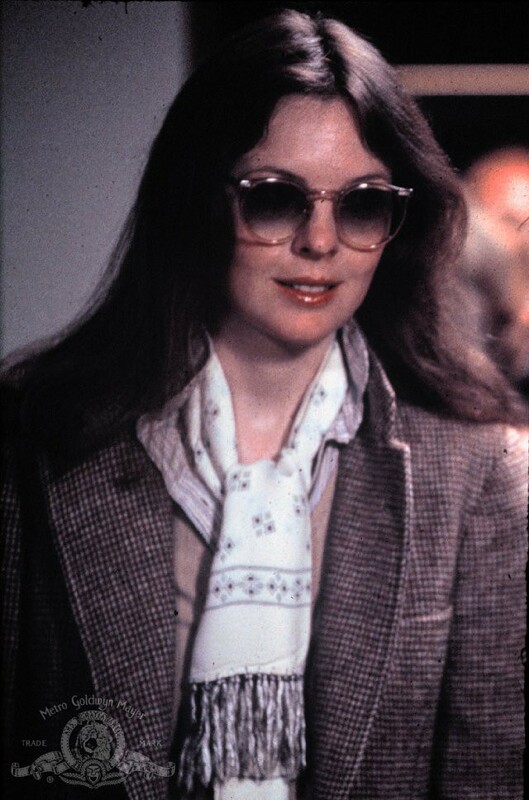 Annie Hall’s signature thick, dark-rimmed glasses, over-sized accessories, vintage men’s clothing including neckties, baggy pant suits, vests and hats have been influencing generations of fashionistas to this very day. 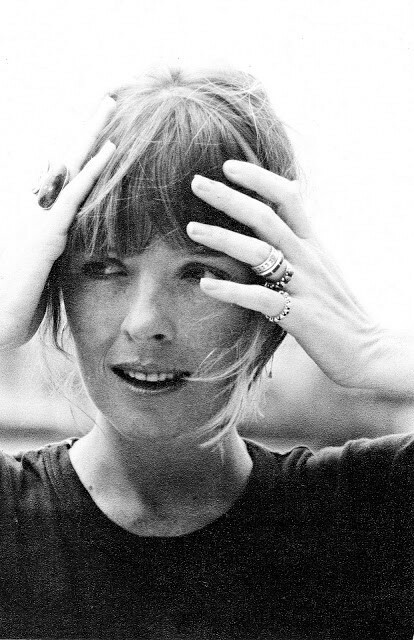 Although Ralph Lauren reportedly worked on the clothing for Annie Hall, Keaton was already well known for her tomboyish style. 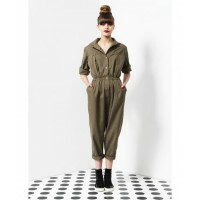 It’s a style Keaton has remained loyal to throughout her long and successful career. 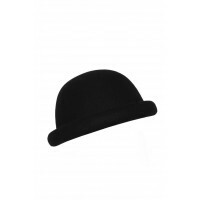 In 2003 she attended the Academy Awards in a men’s tuxedo and bowler hat. Last year she walked the red carpet at the White House Correspondents’ Association Gala in a white pin-stripped pantsuit and white fedora. 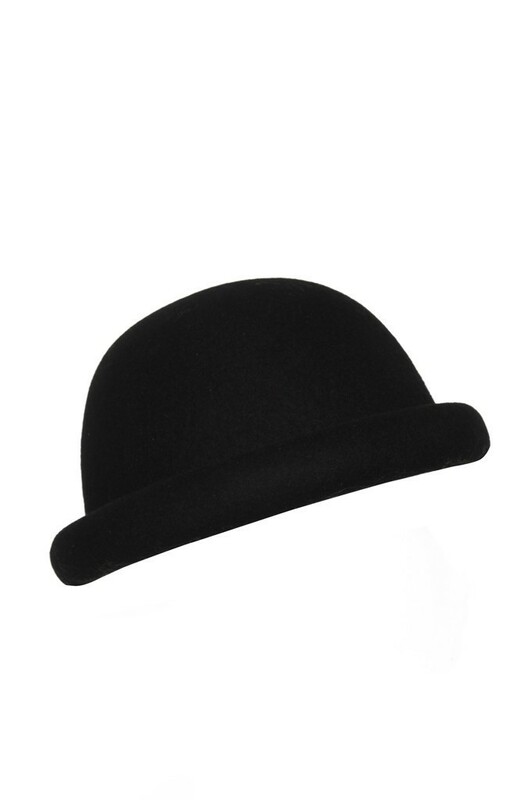 Celebrities far and wide have all fallen under Keaton’s spell, from Angelina Jolie and her white satin pant suit, to the equally iconic Kate Moss and her collection of Fedoras; from Rachel Bilson’s hipster bohemian aesthetic to Diane Kruger’s Brogue and Oxford fetish and Kirstin Dunst’s tuxedo addiction. Even Keaton’s 1970s bangs have made a come back, influencing "it" girl Alexa Chung and actress Jessica Biel. 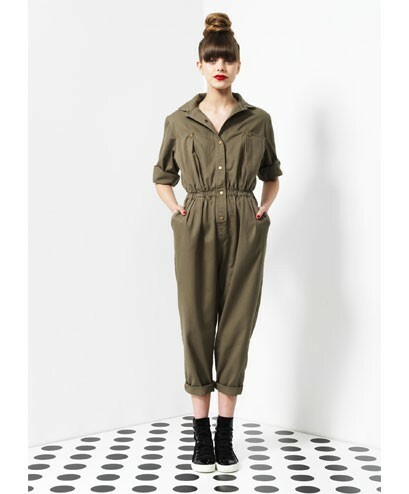 With suit jackets, brogues and fedoras all mainstays in designer collections today it’s not hard to pull together a Diane Keaton inspired look. 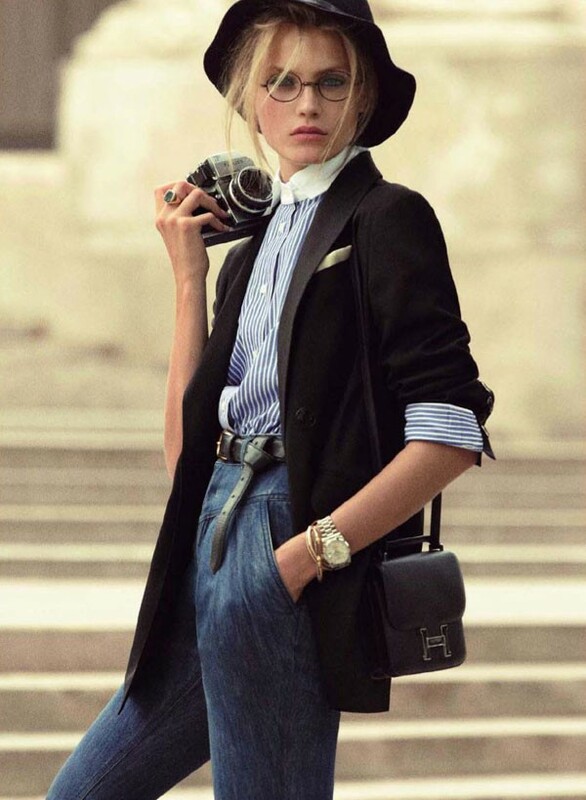 For starters, don’t go past Mink Pink’s classic bowler hat or try Kirrily Johnson for her tomboy looks and Shakuhachi for suit jackets. Then finish off your look with a pair of Skin and Thread Italian leather Brogues. You never know, Woody may come calling.